MHFA has a broader focus. 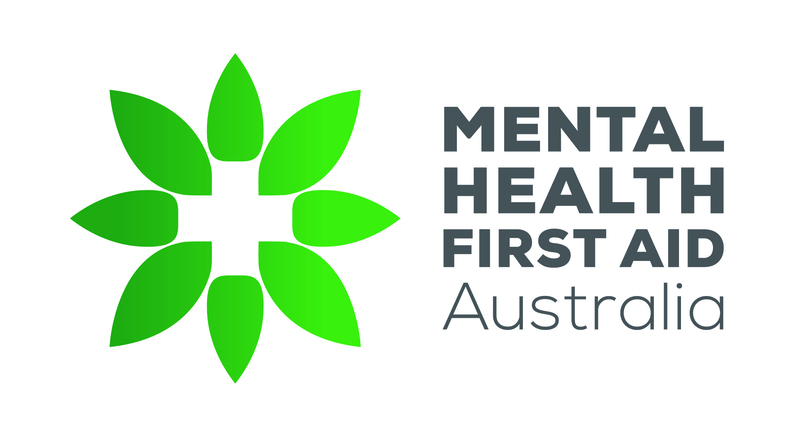 We have defined it as follows: "Mental health first aid is the help provided to a person who is developing a mental health problem, experiencing a worsening of a mental health problem, or in a mental health crisis. The first aid is given until appropriate professional help is received or to crisis resolves.". Thus, it includes the full range of developing mental disorders and associated crises. PFA is usually solely focused on response to a disaster. MHFA does give some training in how to respond to a person who has experienced a traumatic event. However, this training is much less detailed than in PFA. In Australia, PFA is often given by people with some specialist mental health training. MHFA training is designed for non-health professionals and the MHFAider’s role stops once appropriate professional help is reached.